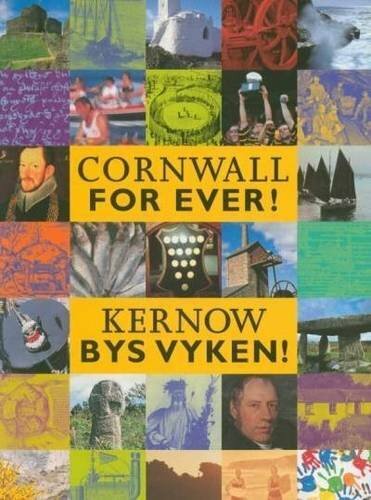 Zoey Wright | Cornwall For Ever! Zoey Wright is a Pro Figure competitor from Penryn. Zoey uses her sport to help her cope with a life-long illness. Zoey Wright yw byldyores korf dhyworth Pennrynn re waynyas pewasow. Zoey a dhevnydh hy sport avel gweres dhe ardhyghtya kleves re dhuryas dres hy bewnans. At the age of 20, doctors told Zoey that she had Inflammatory Bowel Disease (IBD) – a serious, life-long illness that causes an upset stomach, tiredness and weight loss. Zoey’s IBD continued to get worse as the years passed. At times, she wasn’t able to walk or get out of bed. In 2012, Zoey spent a month in hospital, where doctors told her she would need to have complicated surgery. Zoey changed her training style and began to use bodybuilding as therapy. This soon became her passion and, eventually, her career. In 2014, Zoey became very ill again. She chose to have surgery which involved her large intestine being removed. She was given a stoma (where the small intestine is brought outside the body), resulting in having to wear an ostomy bag.